We provide Umbrella Branding for Promotions, exhibitions, Stalls, marketing etc.An umbrella have some out of the way utilities other than the traditional utilities like. 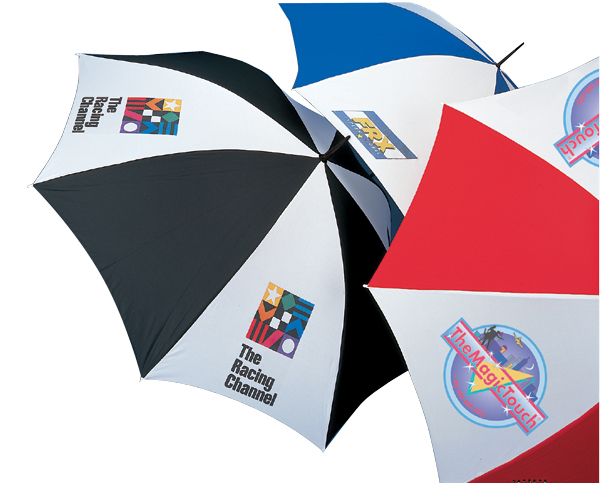 Umbrella Branding is now a days an effective tool for brand promotion and advertising. Such umbrellas draw attention of the potential consumers in a specific way.